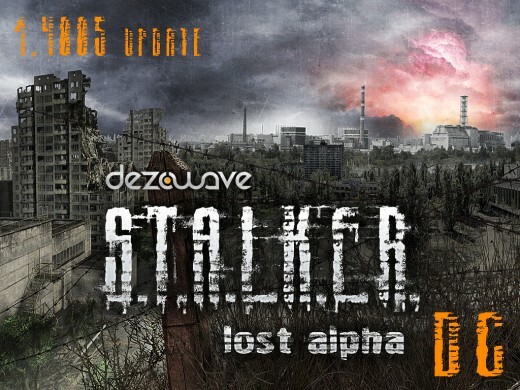 Lost Alpha Developer’s Cut 1.4005 Released! I'm fan of underground levels, I like to fear! Donate, and support us! If you donated, don't forget to contact us to talk about your rewards!